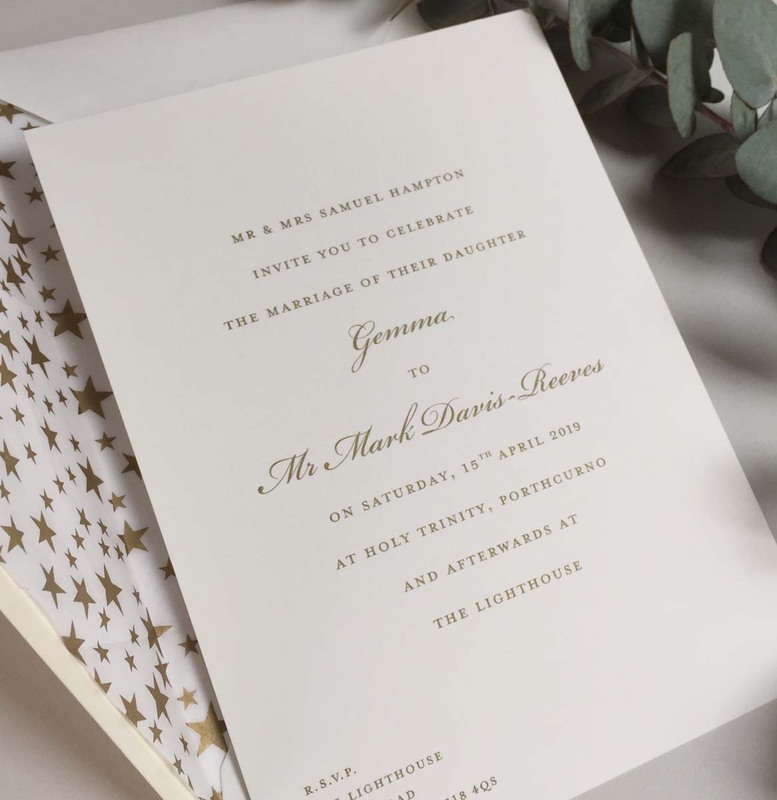 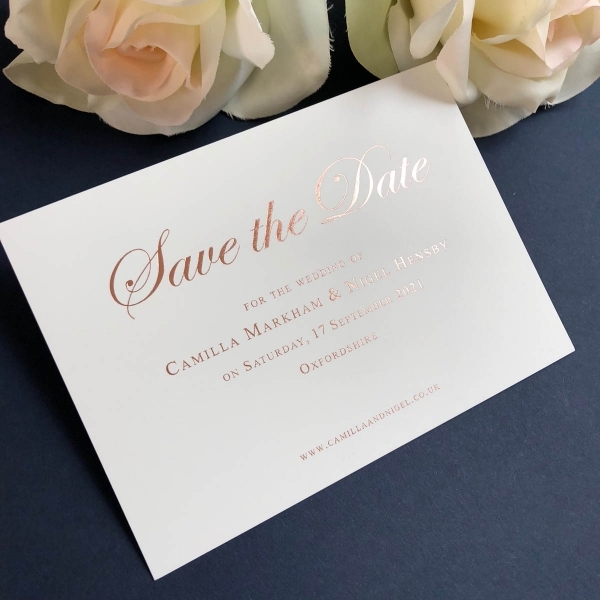 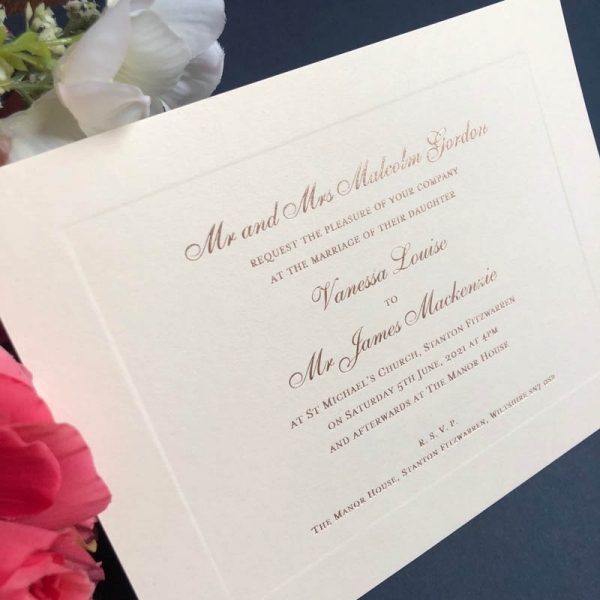 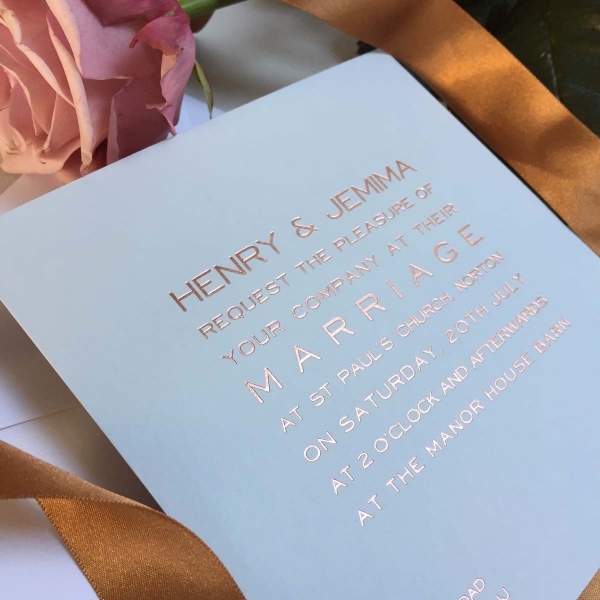 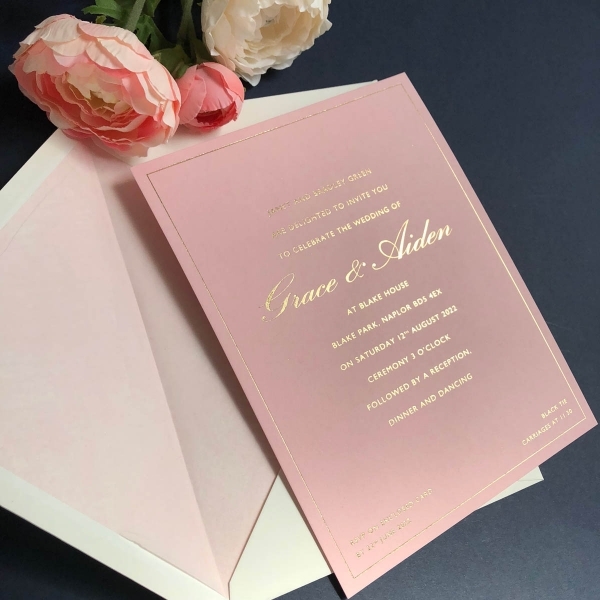 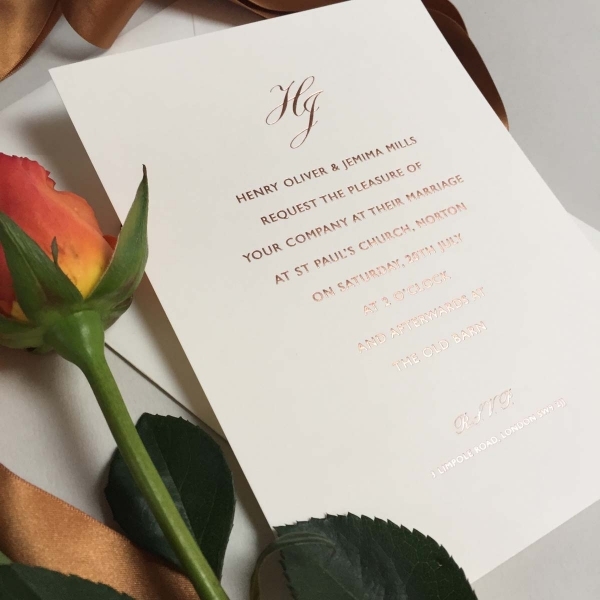 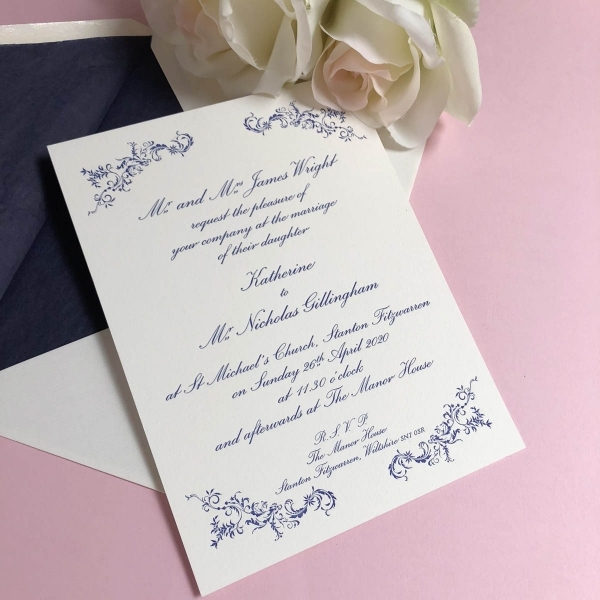 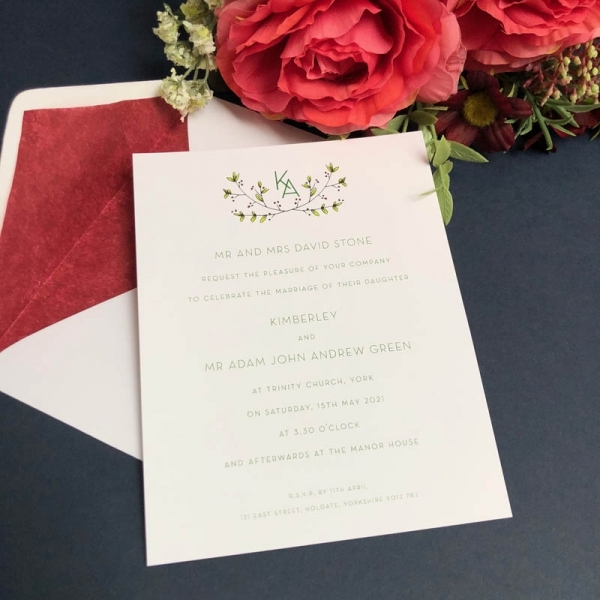 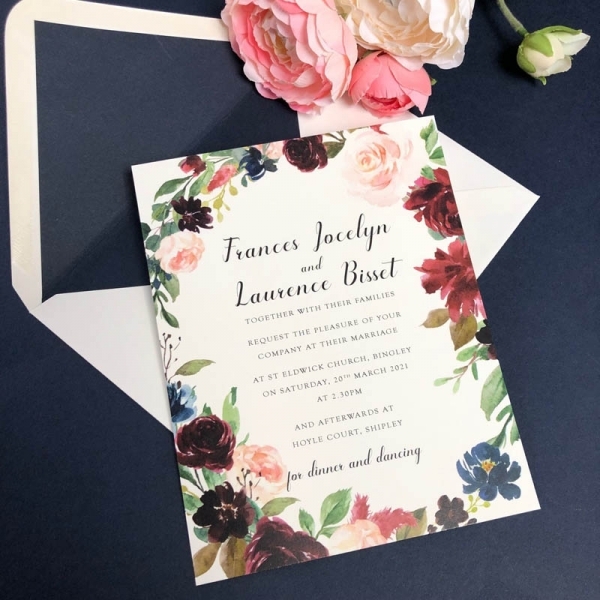 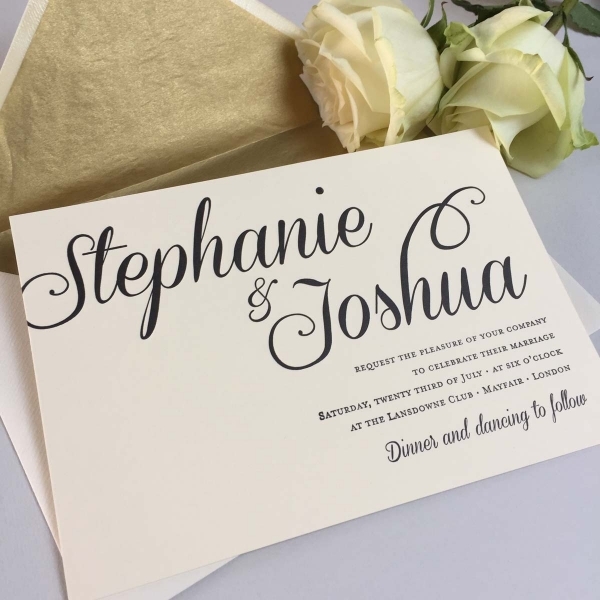 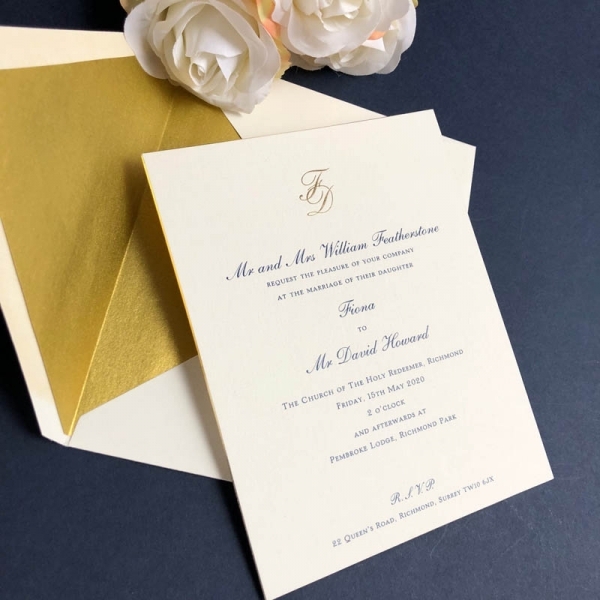 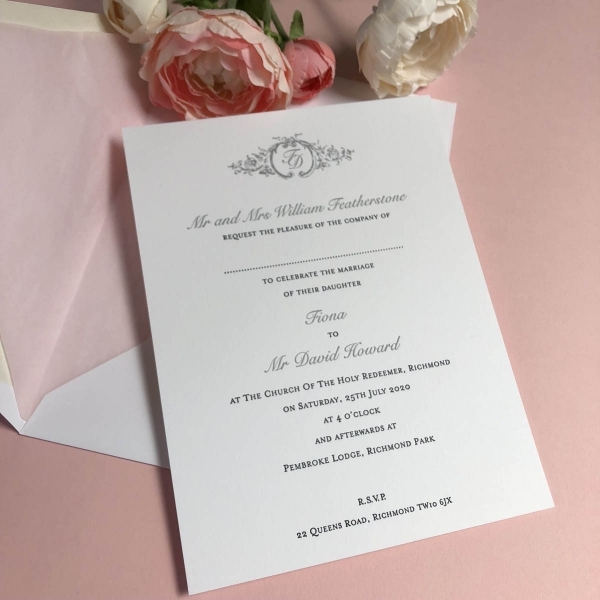 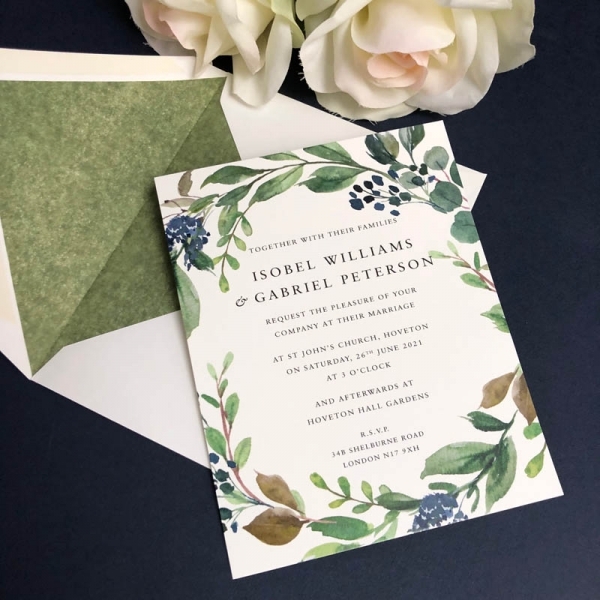 Gee Brothers’ Wedding Sample Pack includes samples of our most popular wedding invitation designs, together with really useful information on typeface choices, printing processes and prices. 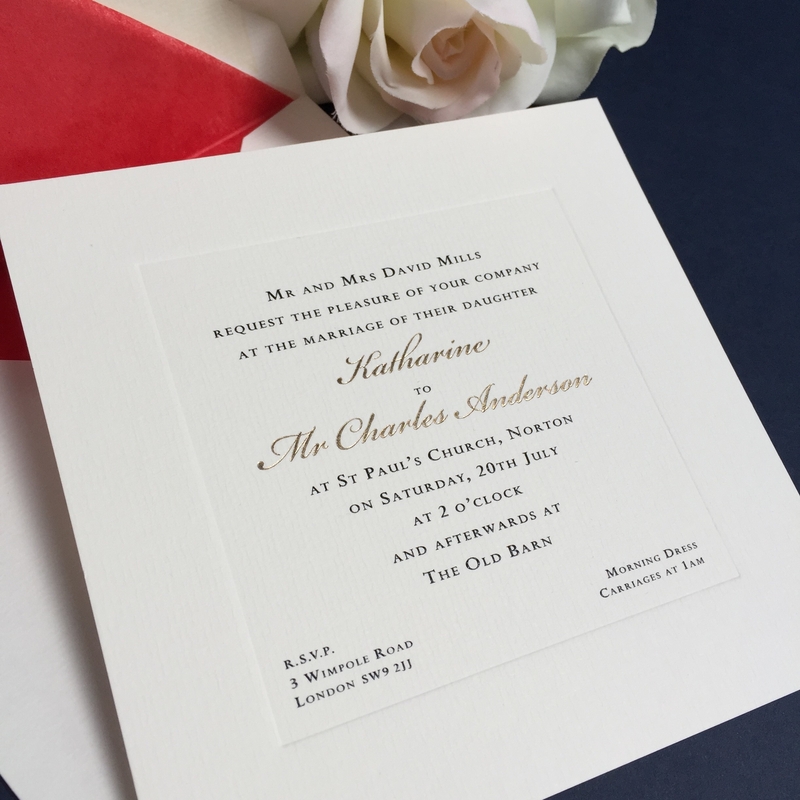 The pack includes a sample of our range of white, ivory and cream coloured cards. 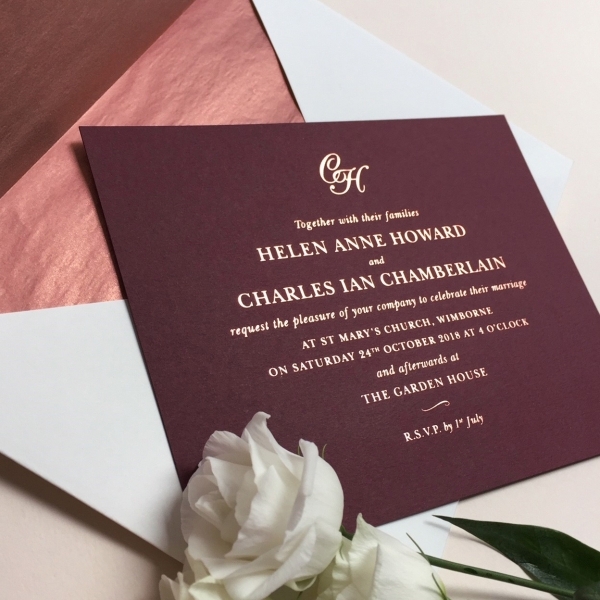 As it’s very hard to tell the differences between these hues just from photographs on a website, it’s a great idea to order a pack so you can see and feel the differences in card colours and thickness. 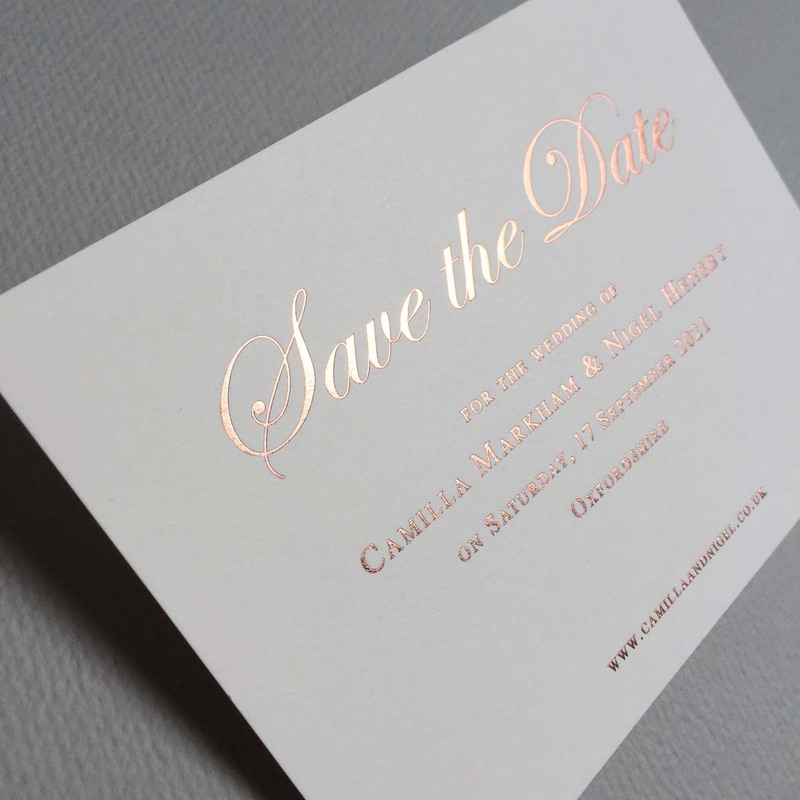 It is also incredibly useful to see the different printing processes for yourself. 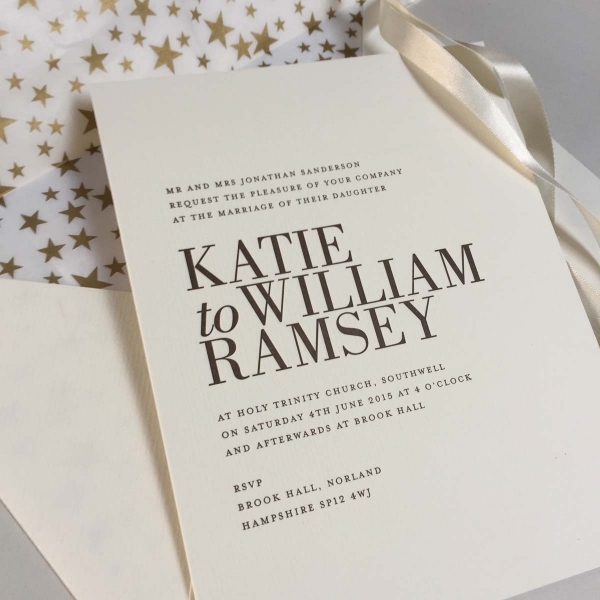 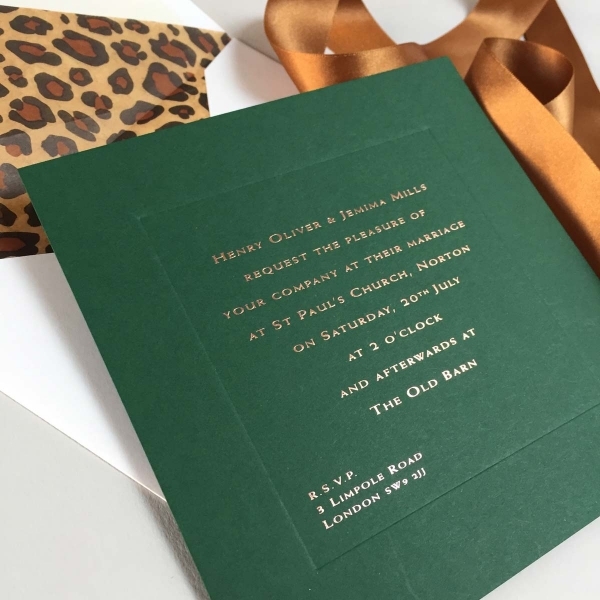 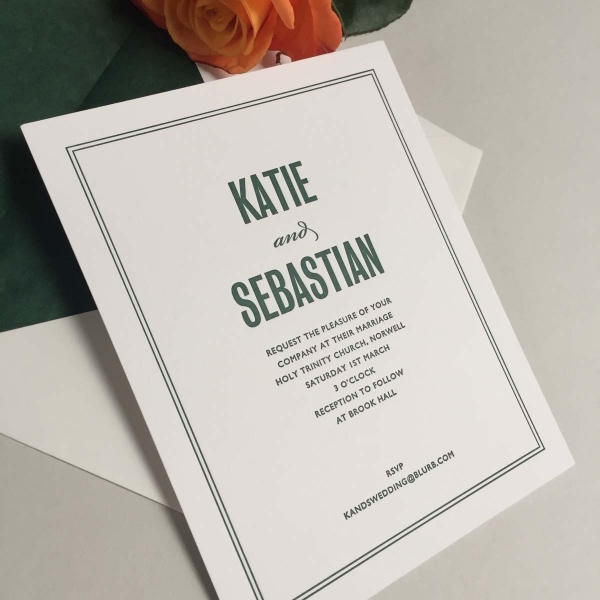 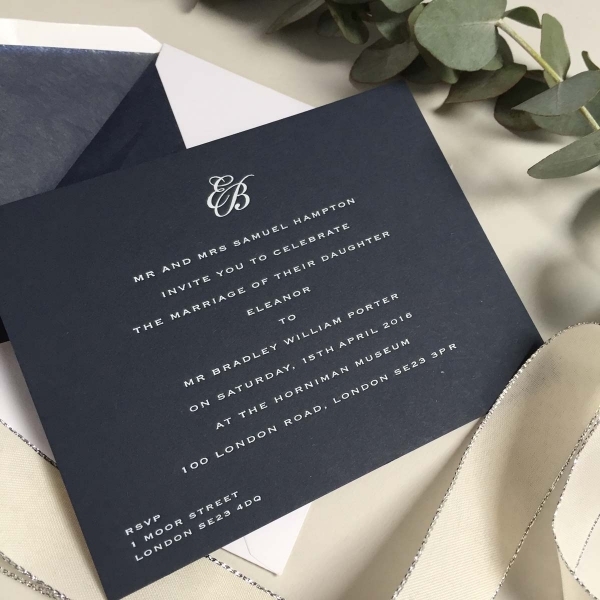 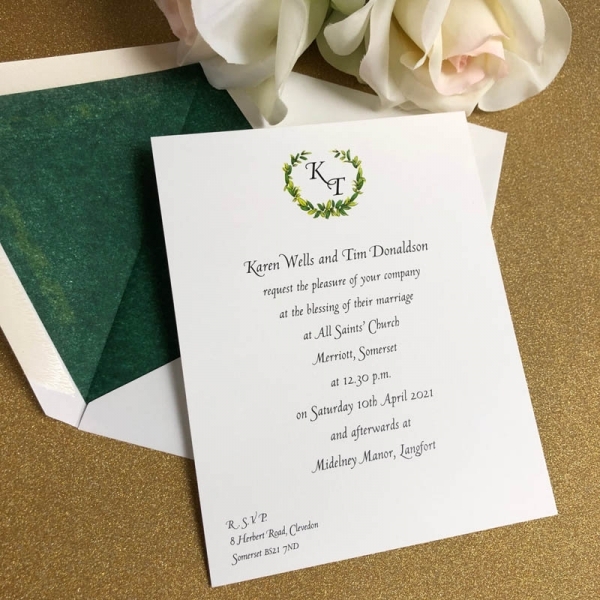 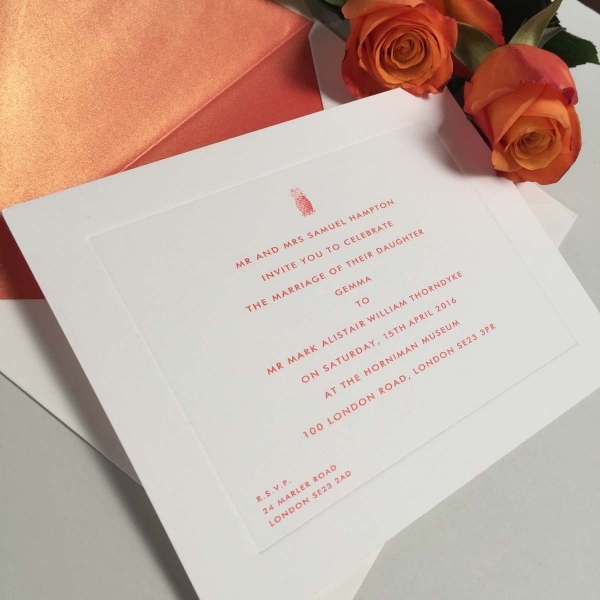 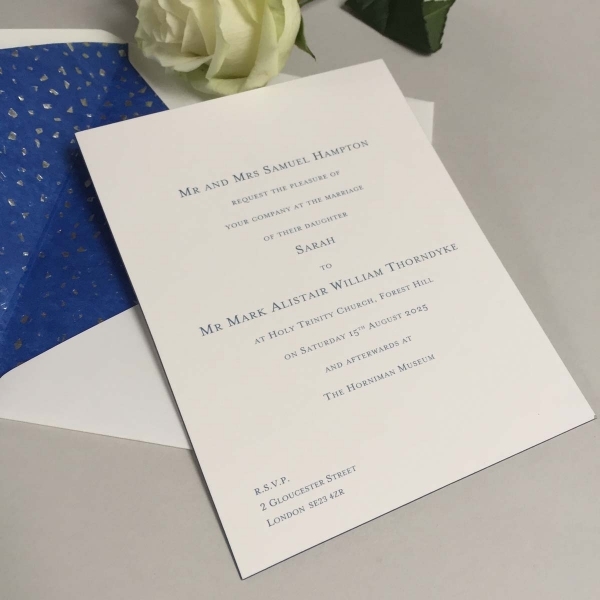 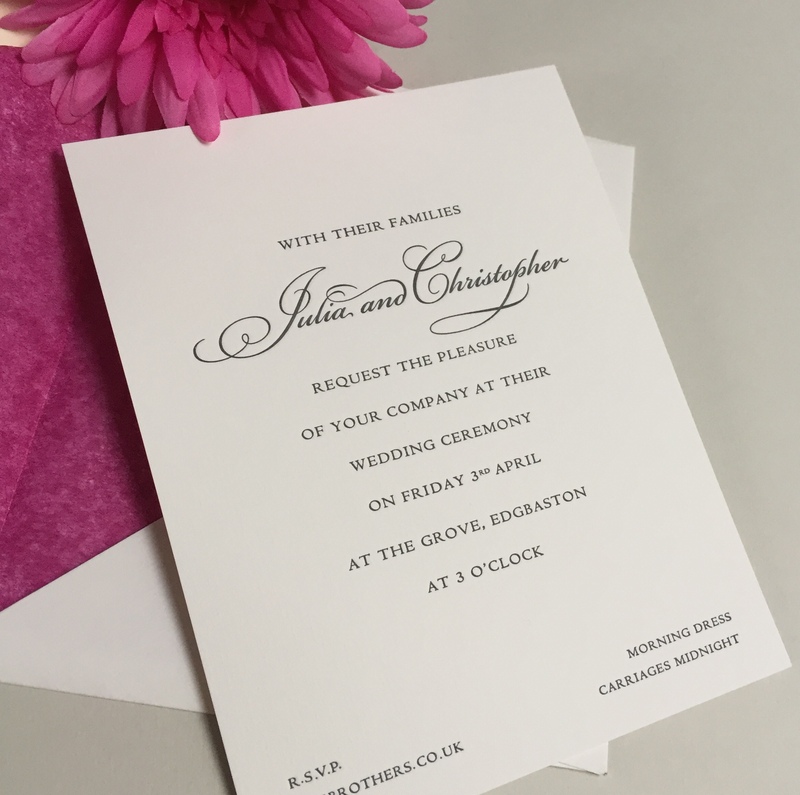 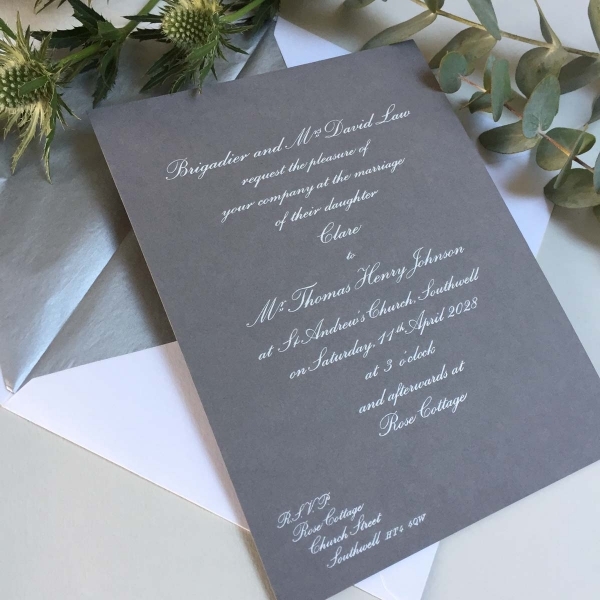 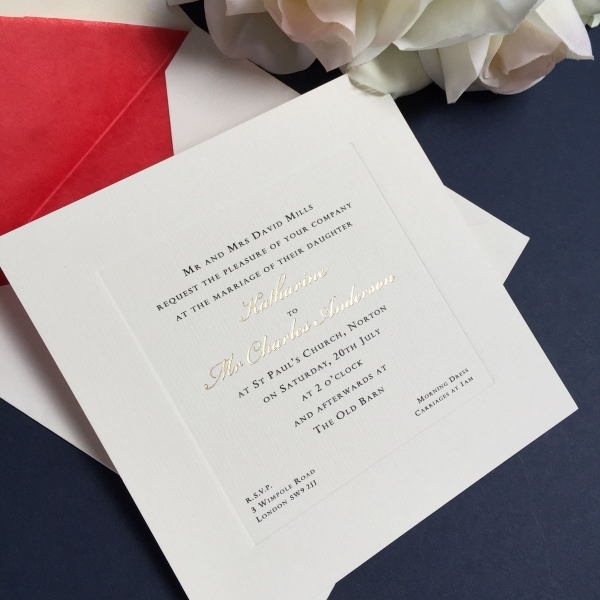 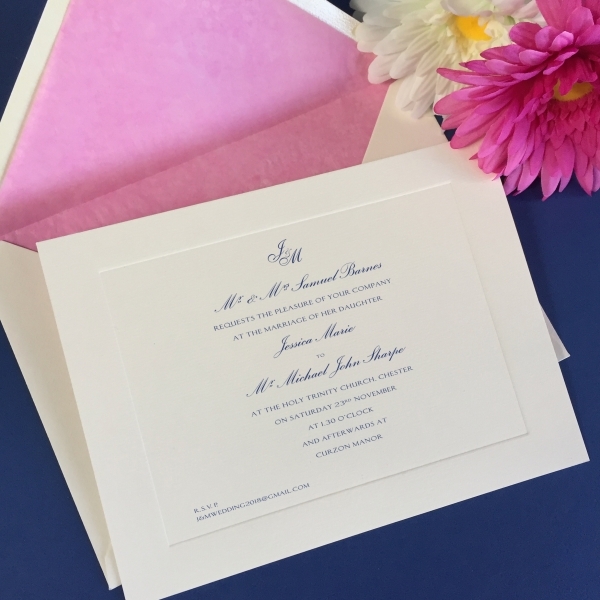 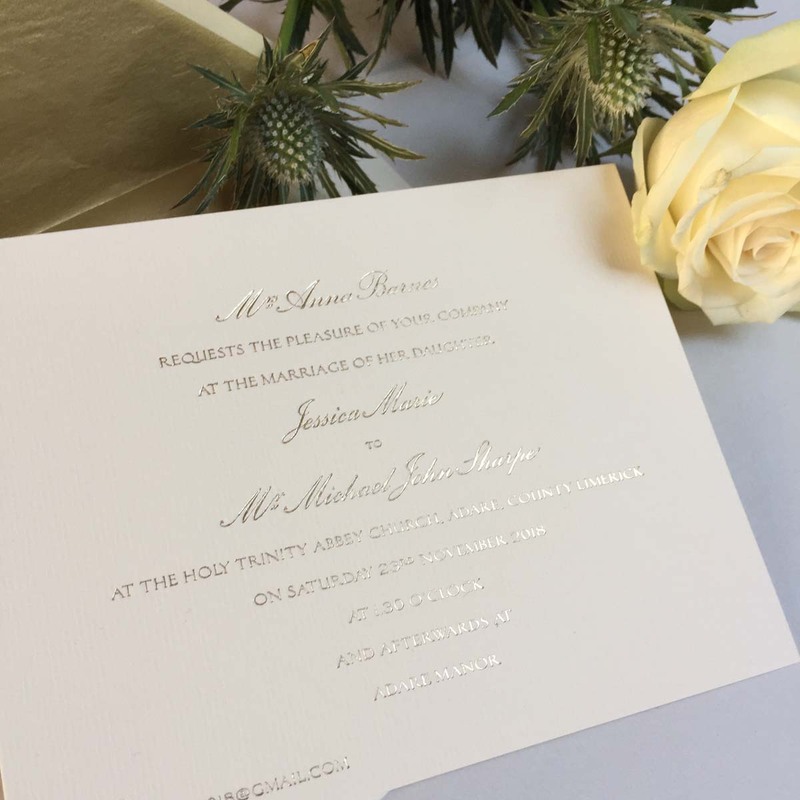 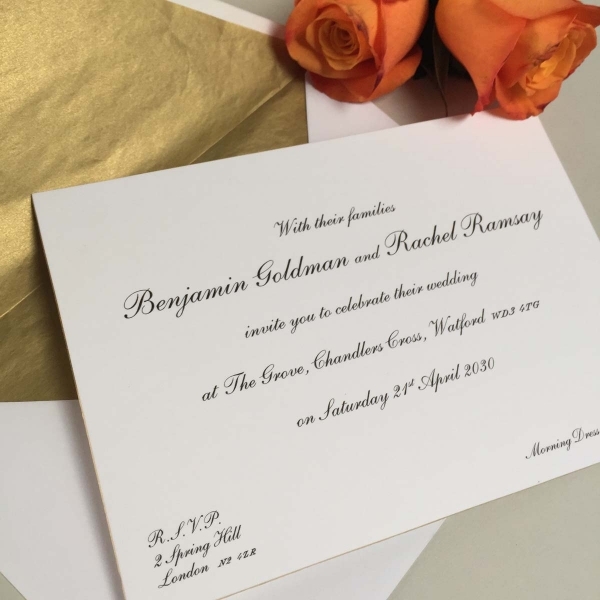 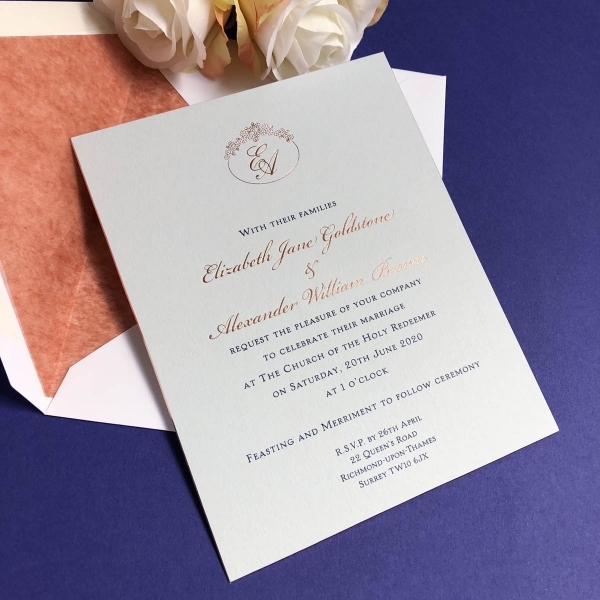 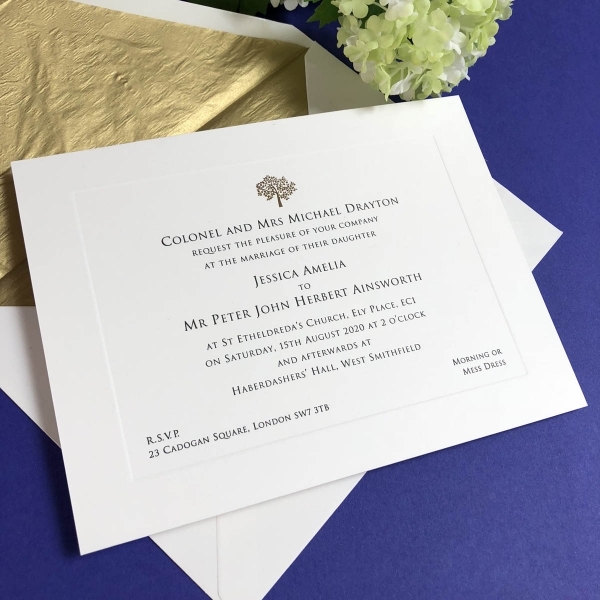 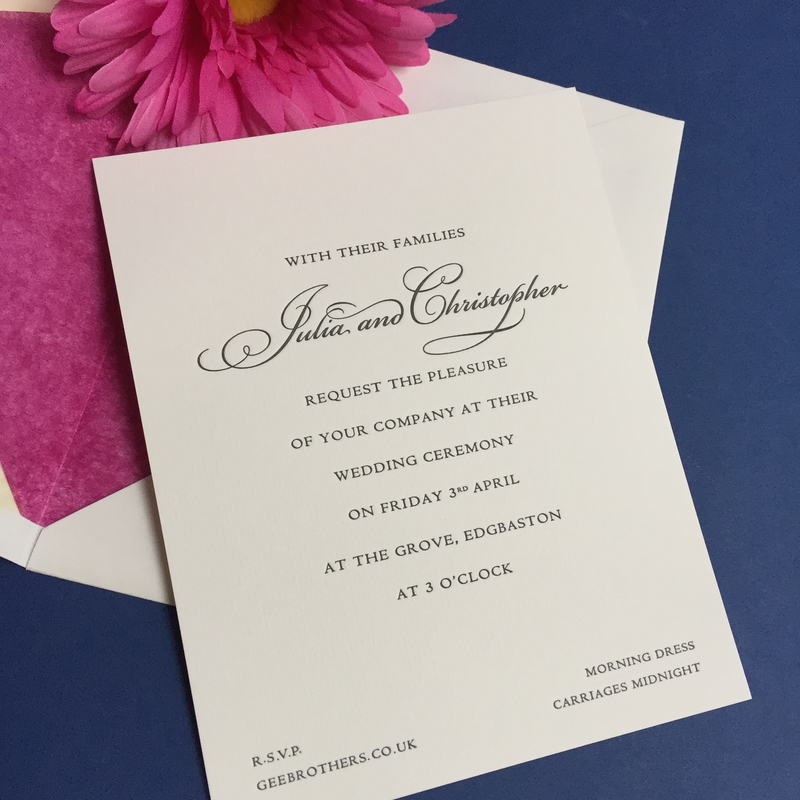 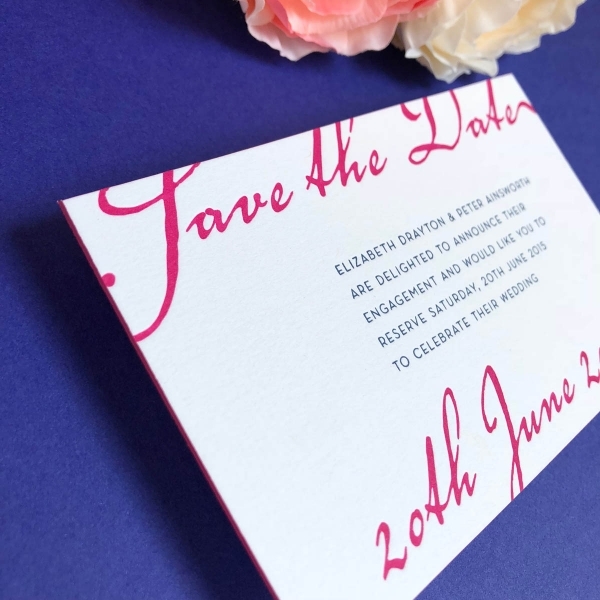 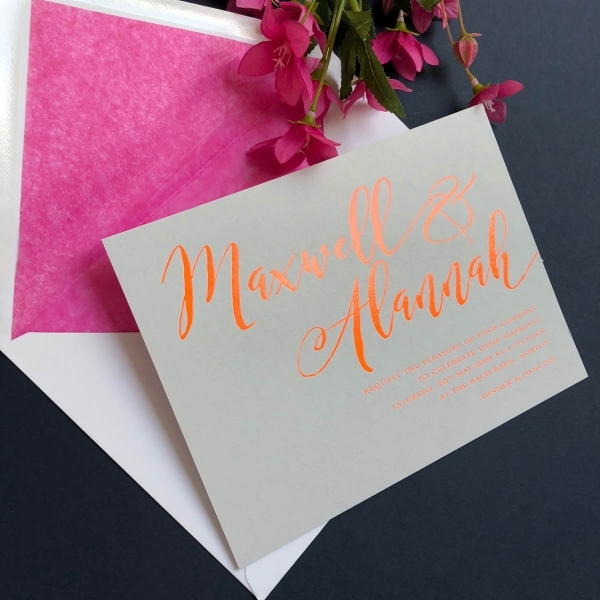 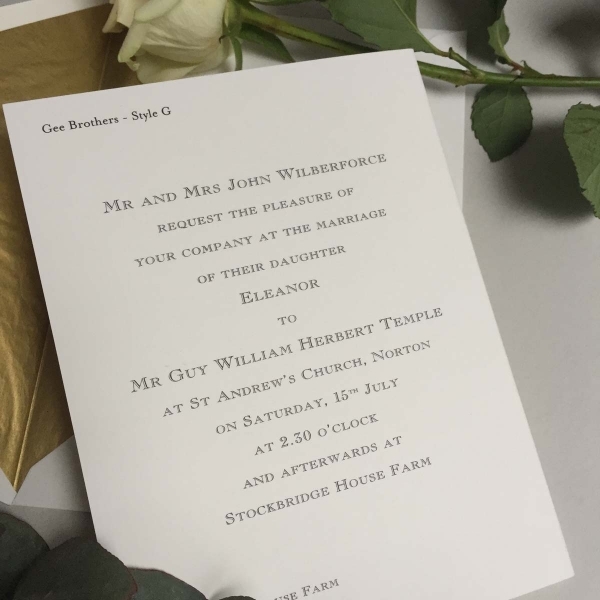 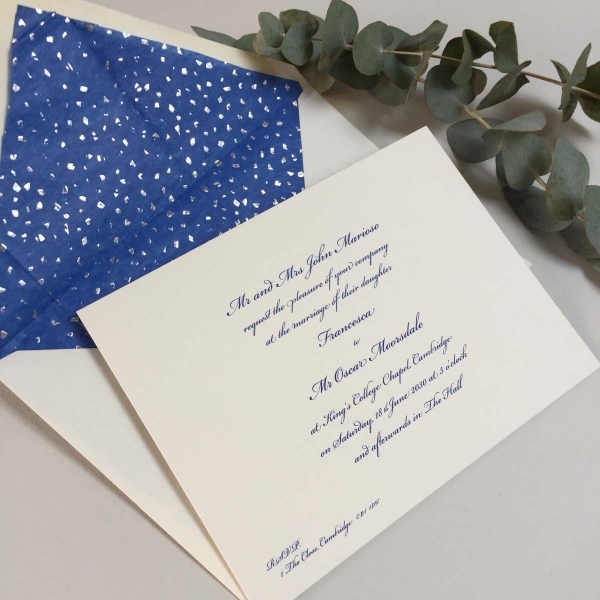 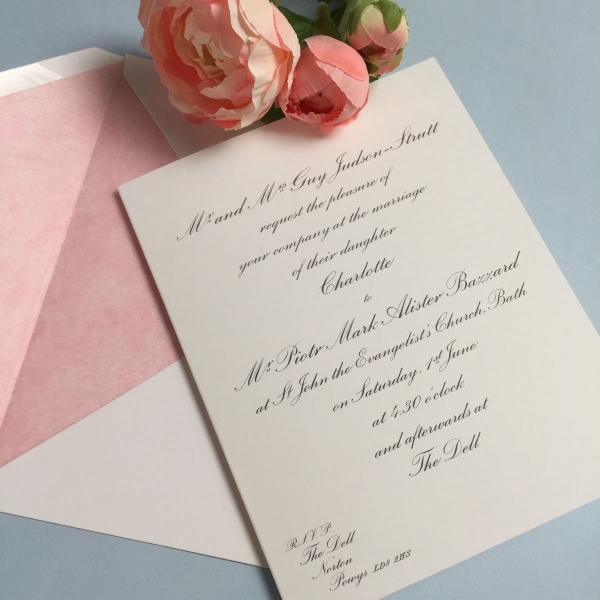 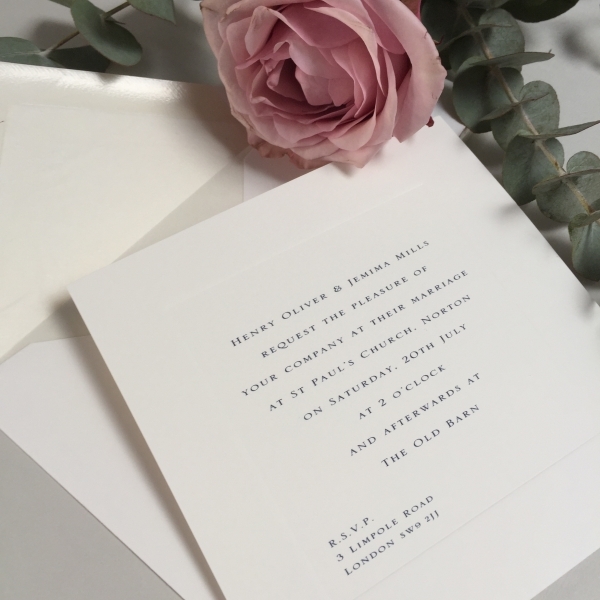 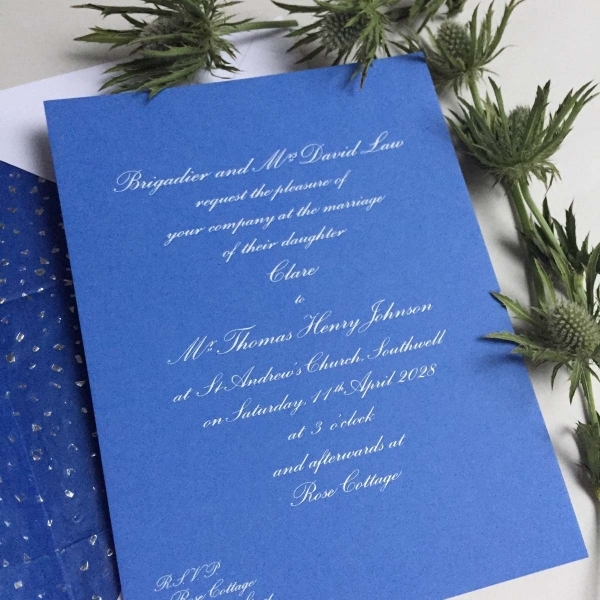 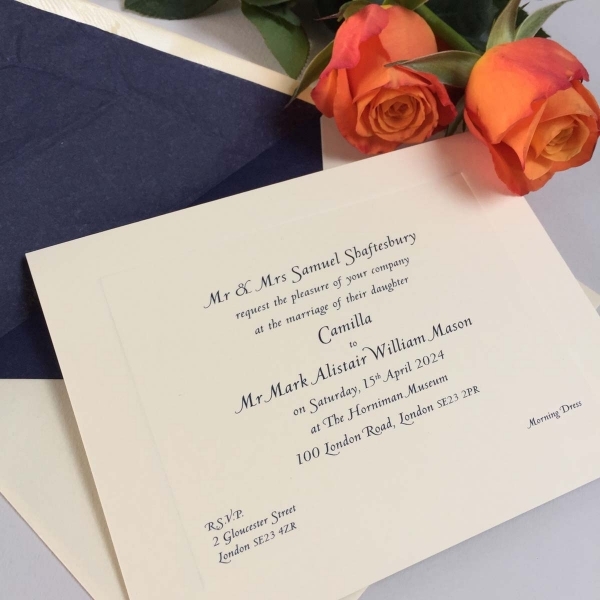 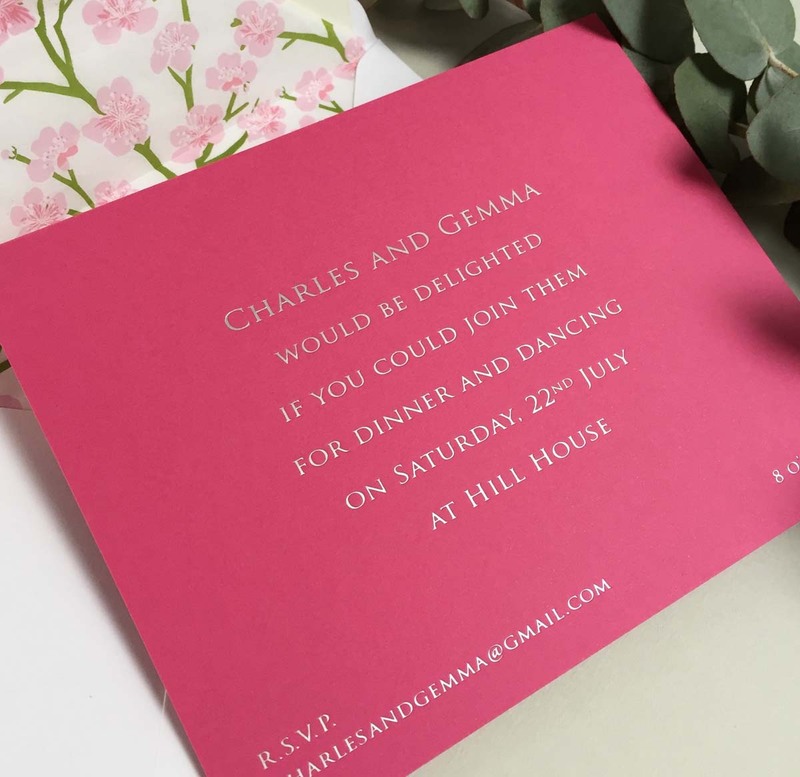 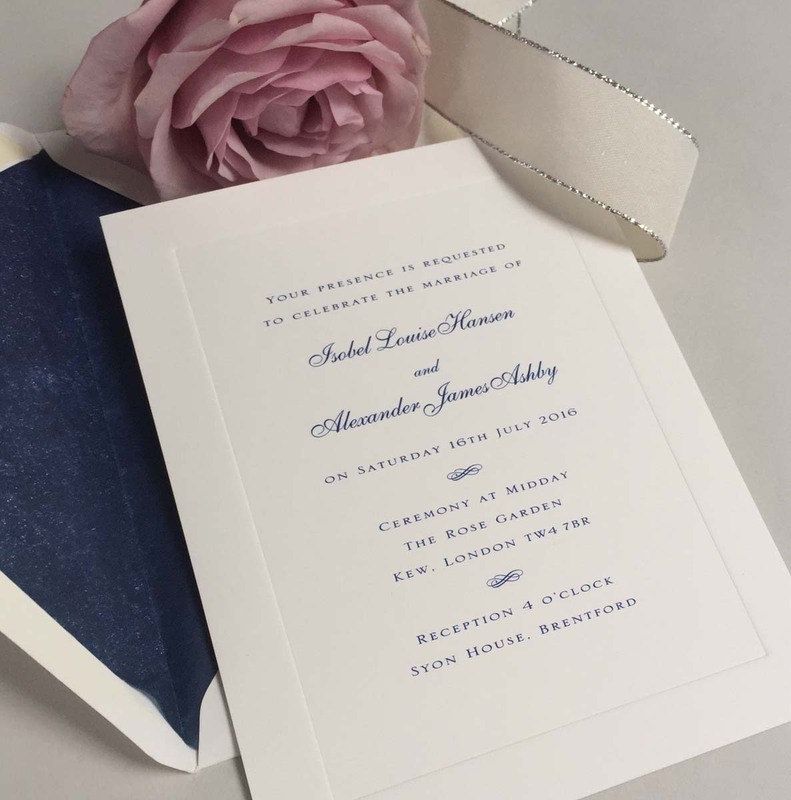 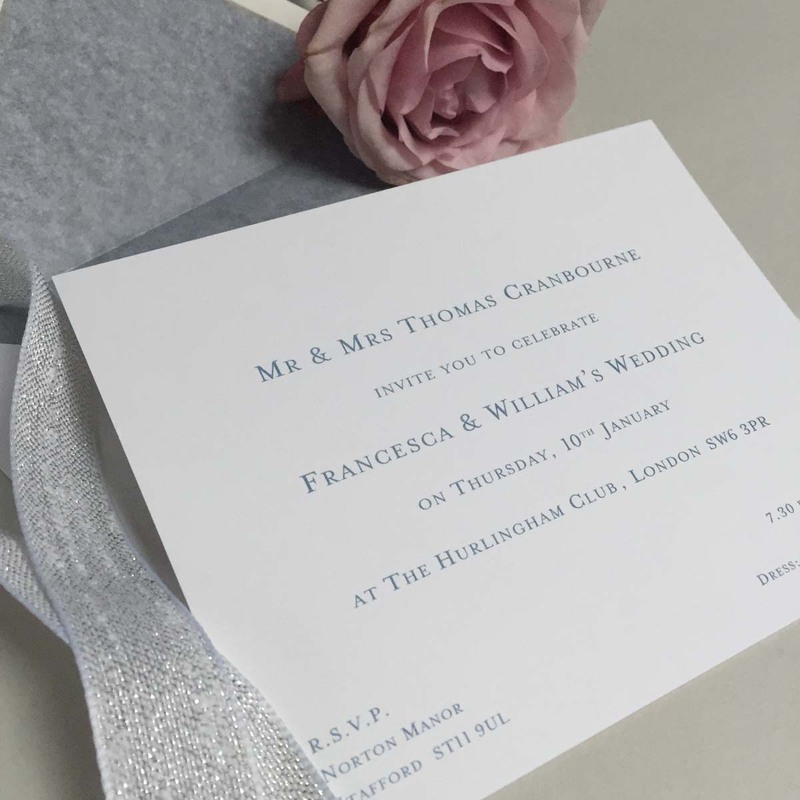 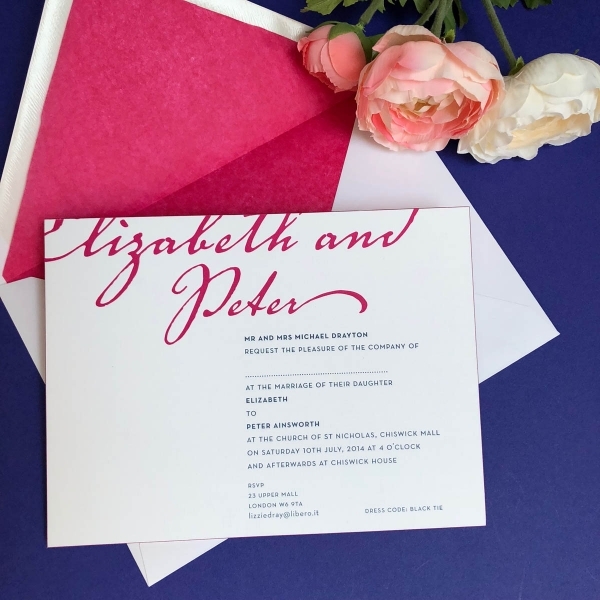 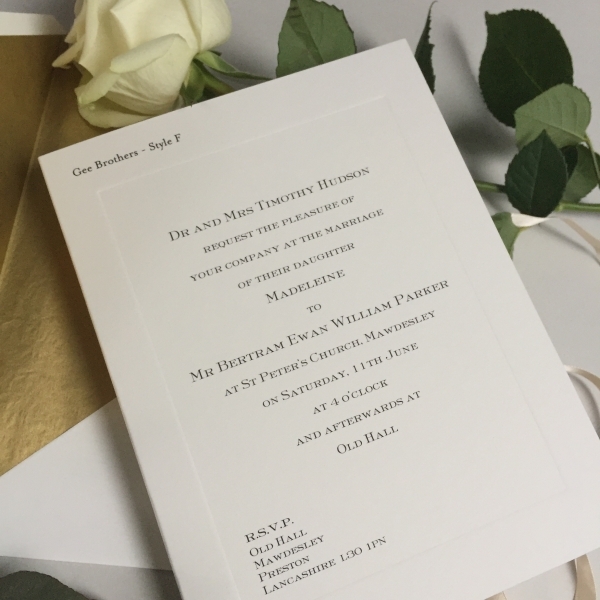 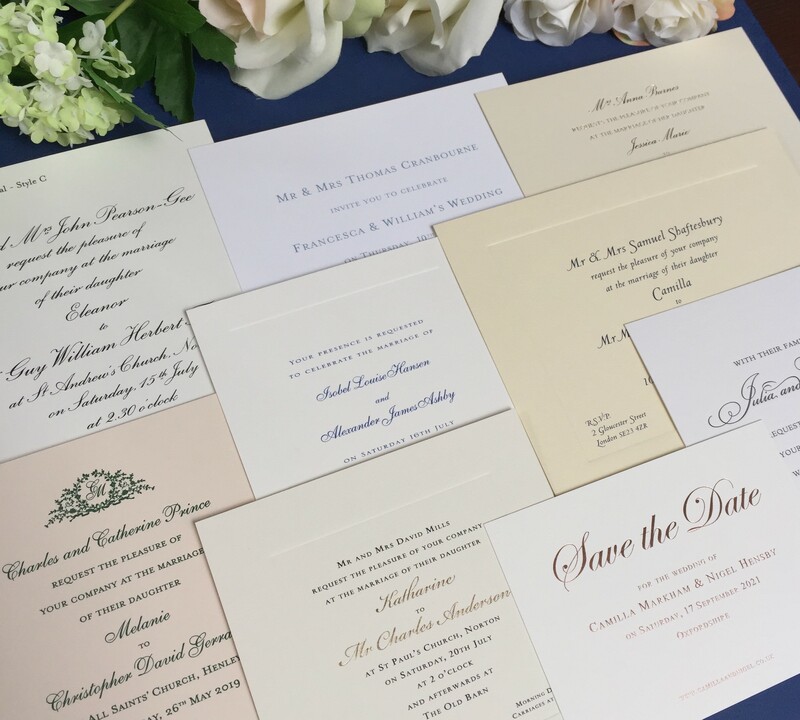 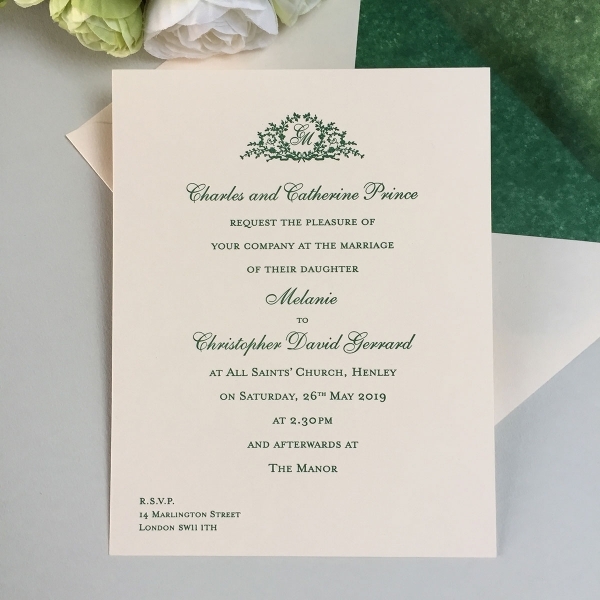 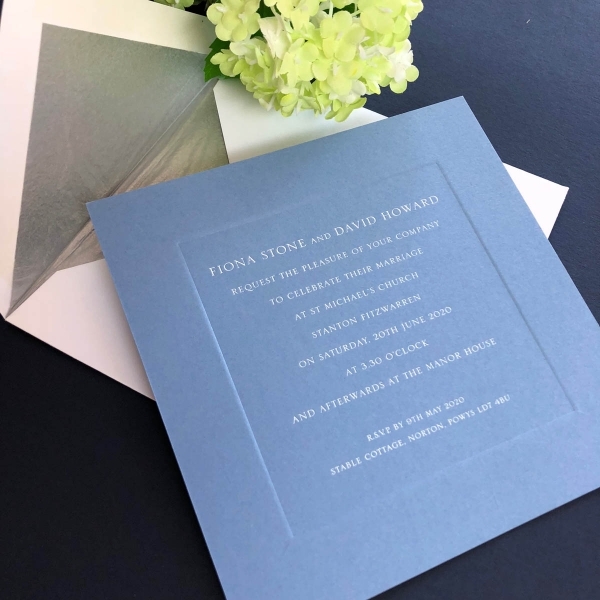 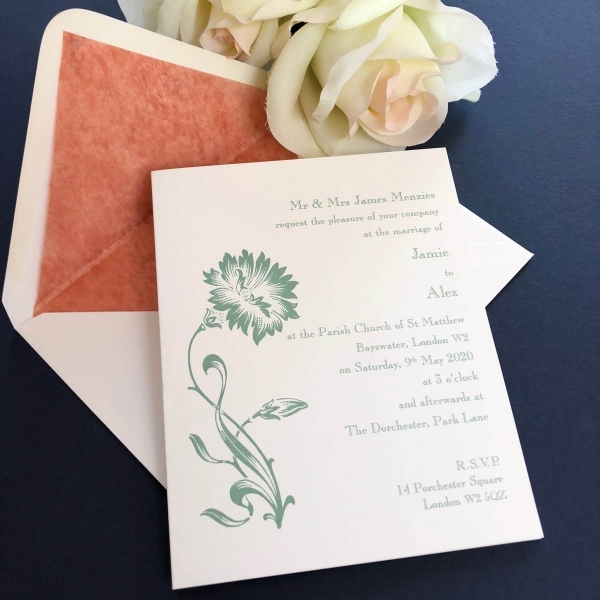 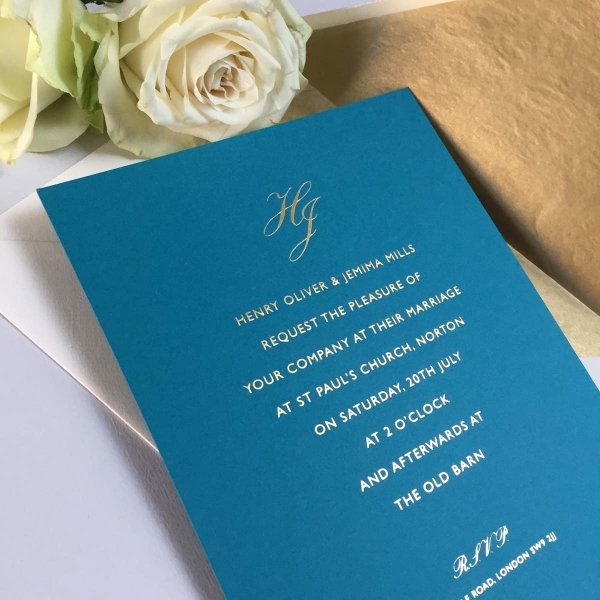 For example, you may never have seen a thermographically-raised or letterpress invitation. 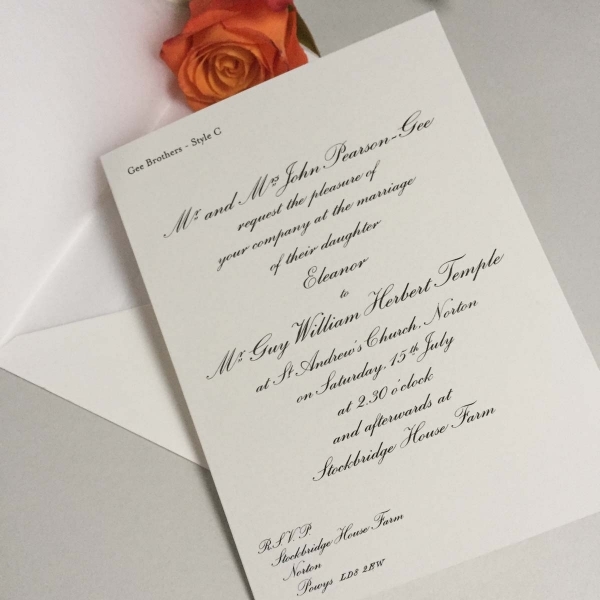 This is your chance to decide which process you prefer. 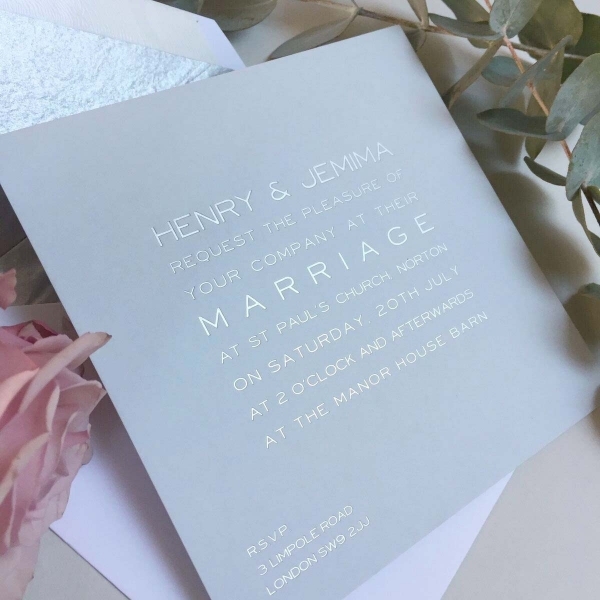 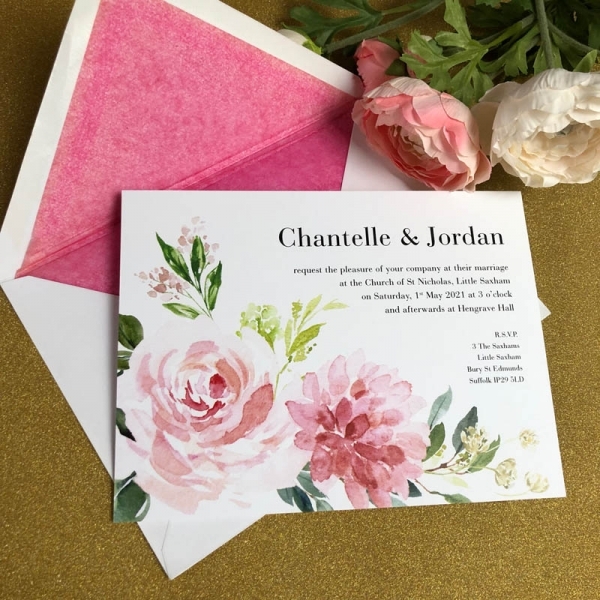 We highly recommend that you order our sample pack to ensure that you are able to create your perfect wedding stationery. 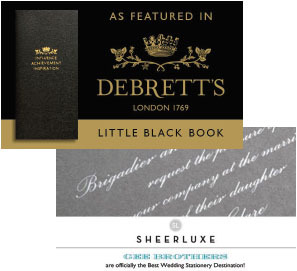 The images on the left show which wedding invitations we have included in the pack. 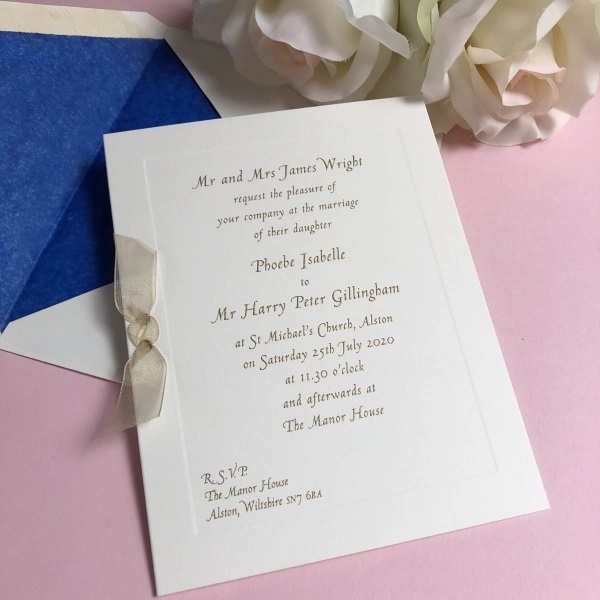 Any of our other styles can be added for £1 each.